On today's episode we bring back technology expert, Steve Fowler, to talk about the Internet of Things. 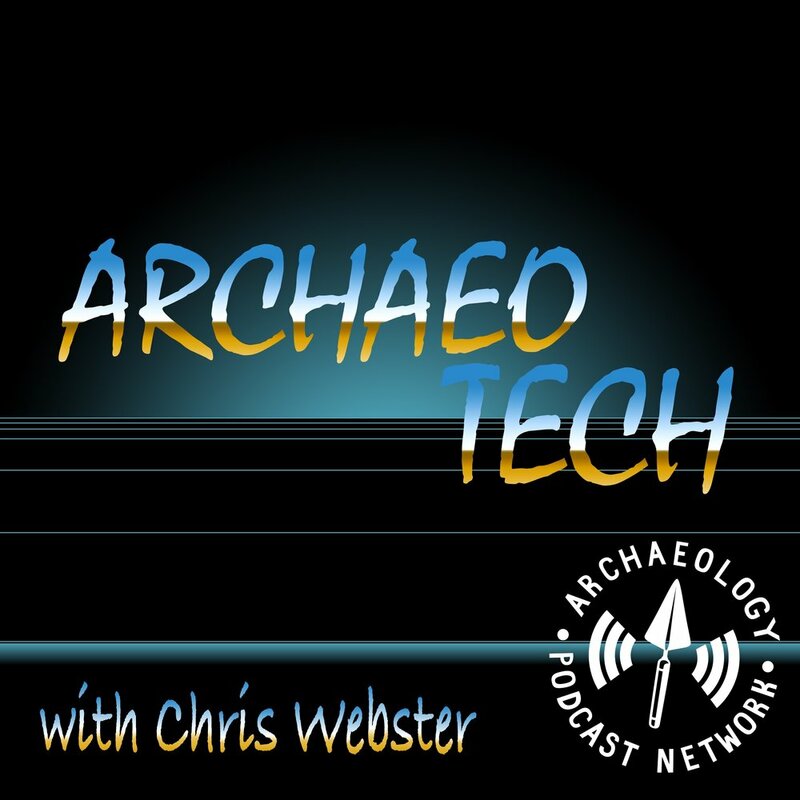 What is it, and, what can it, or they, do for archaeology? We'll talk about a lot of things and apps in this episode but everything is in the show notes below. We also give you iPhone users a surprise gift near the end of the show. Enjoy! 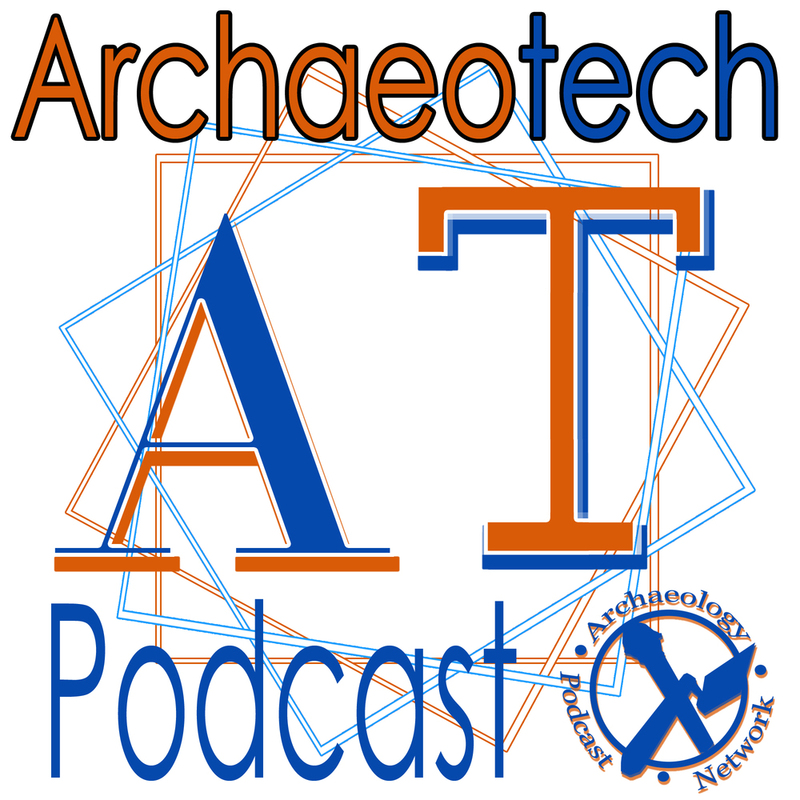 We've resurrected the ArchaeoTech Podcast with a couple new hosts and some new priorities. On today's show, Chris Webster and Chris Sims will talk about some field power options that they've actually tried out. They'll end the show with a new segment that will highlight one each of their favorite apps. We hope you enjoy the new format and send us any comments, good or bad, through this page or by using the contact form on the right.